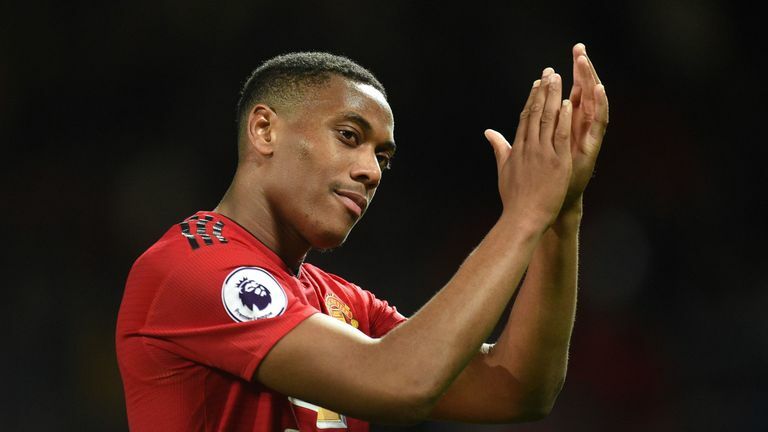 Gary Neville assesses the positives and negatives to Anthony Martial's game after an improvement in the Frenchman's form. 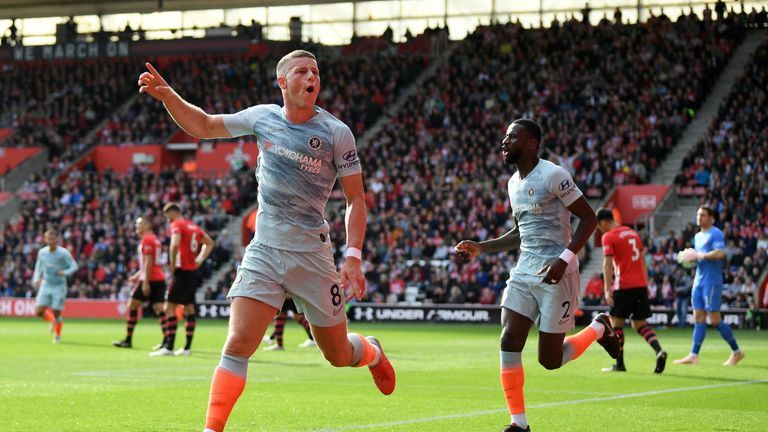 Carragher thinks Ross Barkley could soon become a "must" for the England team and has analysed how he has improved this season at Chelsea. 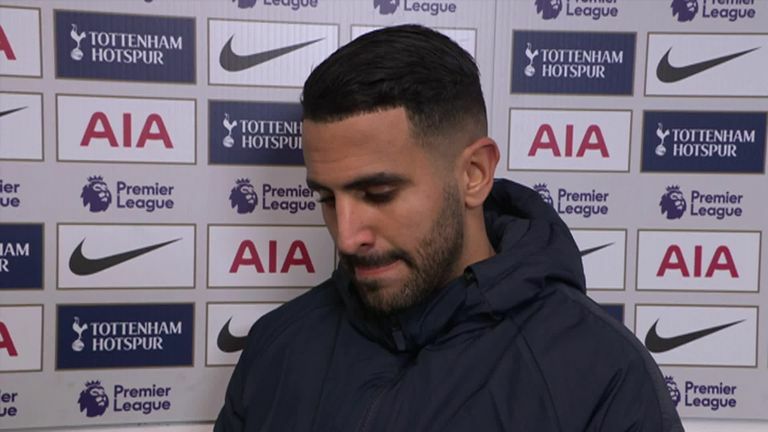 Mahrez paid an emotional tribute to Leicester owner Vichai Srivaddhanaprabha after scoring the winner for Manchester City against Tottenham on Monday. Mauricio Pochettino: "I saw the ball go into Erik and I said goal but now watching the replay of the action the ball has just bounced before the boot of Lamela and that is why he missed the opportunity. "I think it was a great match in difficult circumstances. I feel very proud, the effort was fantastic and we competed really well. It was a little bit of a shame because we conceded after five minutes. That was difficult but the team was good and I'm happy with the performance." Pep Guardiola: "In the last three, four or five games Riyad Mahrez has played every game and he's playing at a high, high level. He knew the owner personally. For all the Leicester family and for Riyad, of course, it's tough, it's complicated. But here Riyad was focused and he did a great job. 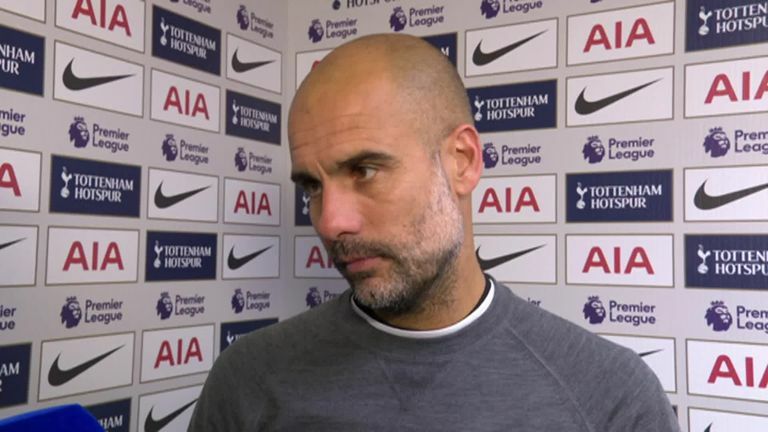 When asked if the Wembley pitch was acceptable: "It's a question for the Premier League and Tottenham. 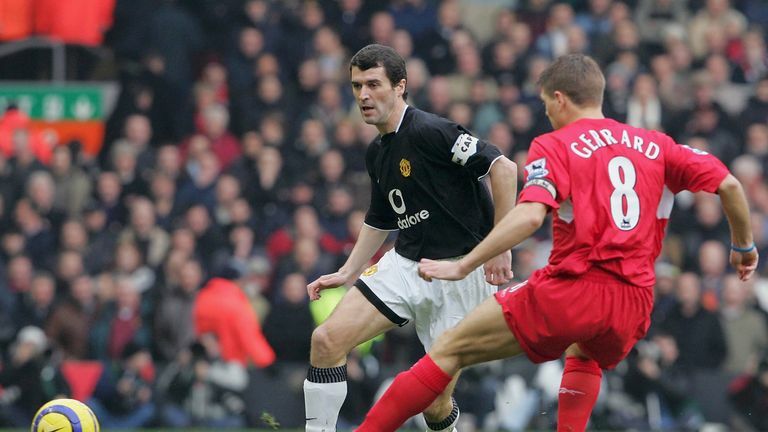 We were invited today to come here for the fixture but hopefully they can solve that problem." Neville and Carragher discuss Pochettino's time in charge at Tottenham and disagree over whether the board should have invested more. 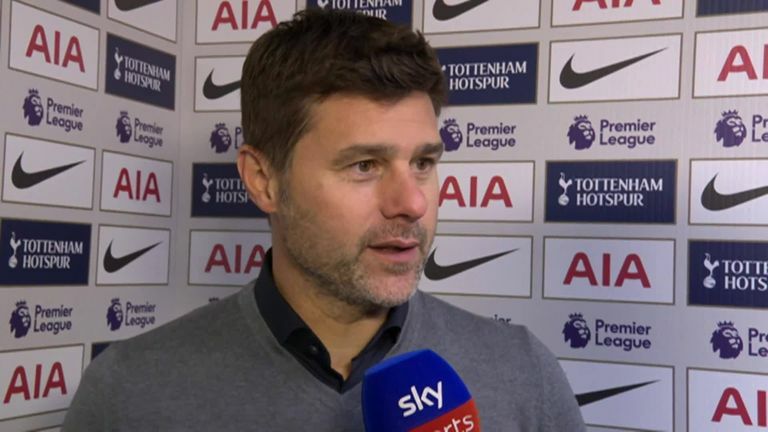 Neville believes Tottenham would have a "real problem" if Real Madrid were interested in making Mauricio Pochettino their next manager. 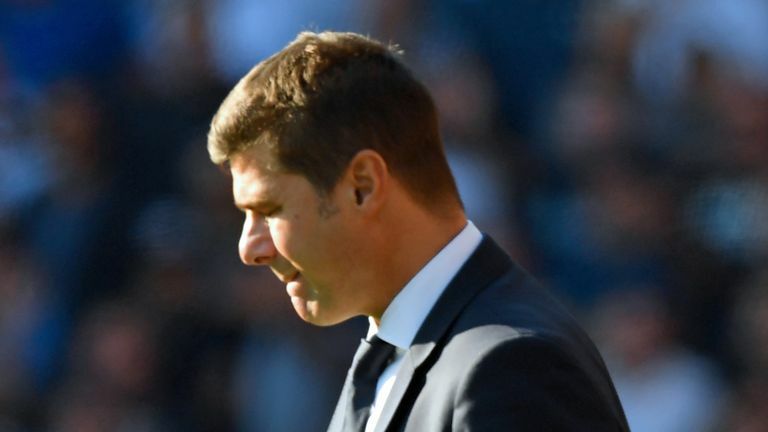 Pochettino said before the game "this season my feeling is the worst" and explained "the club is not focused completely on winning titles" as their plans to move into a new stadium have been hit by delays. And while former Chelsea boss Antonio Conte and interim boss Santiago Solari are favourites to replace Lopetegui, Neville believes the Spurs manager is capable of taking over at one of the biggest clubs in the world. "What I would say is a bit of a worry are Mauricio Pochettino's comments. I said before the game it's the first bricks in the foundations of potentially wanting to leave and during the game tonight the Real Madrid coach has been sacked. The pair then went head to head again over Spurs' spending following their 1-0 defeat to Manchester City. 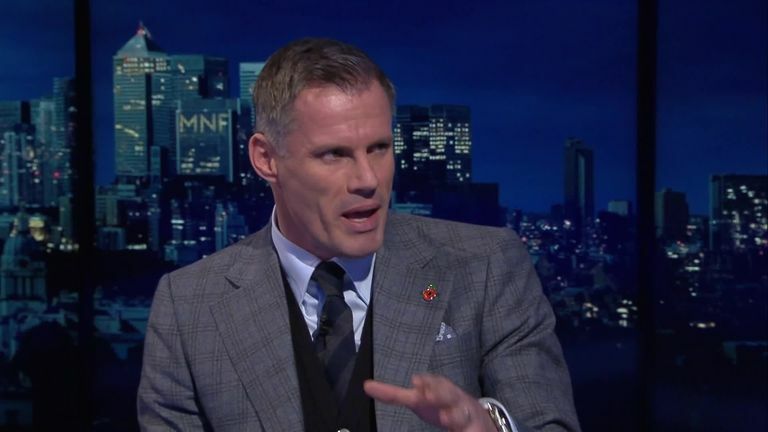 Gary Neville and Jamie Carragher explain the pressures of being local players at major football clubs.